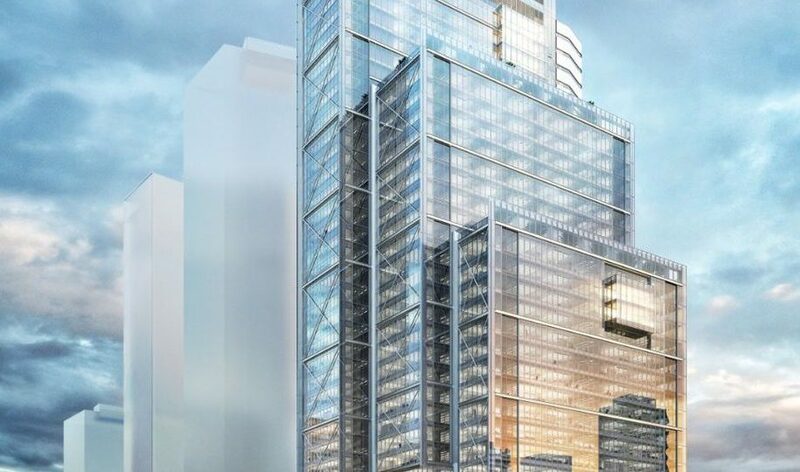 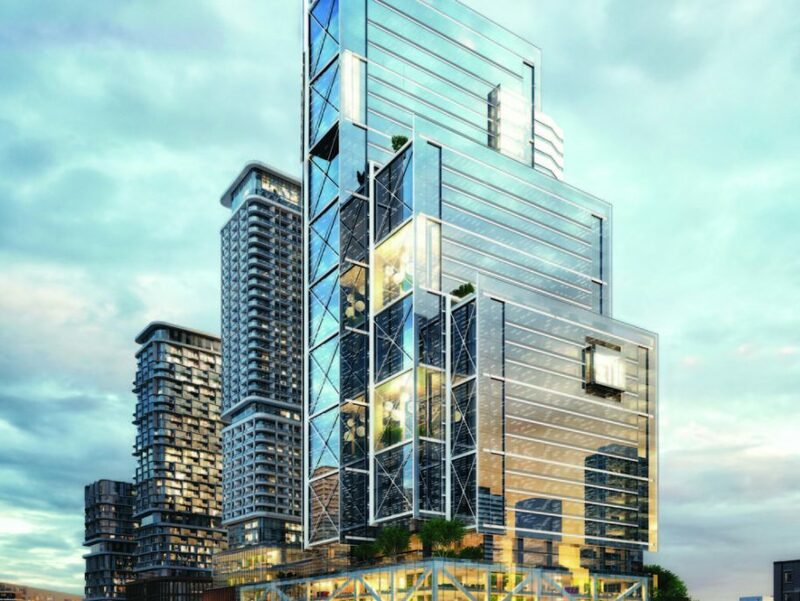 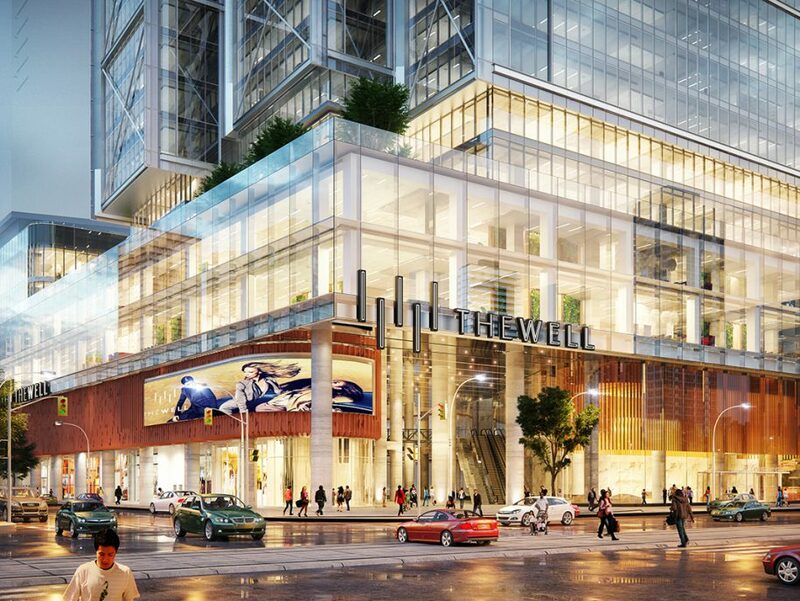 The Well will be Toronto’s first true mixed-use project. 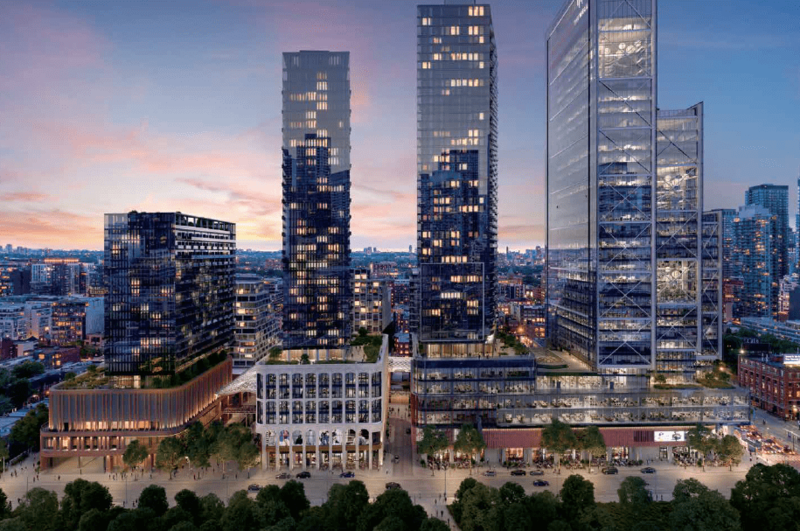 This one-of-a-kind development will accommodate the modern workforce, elevate the city’s retail experience and provide an array of housing options for young professionals, retirees and growing families alike. 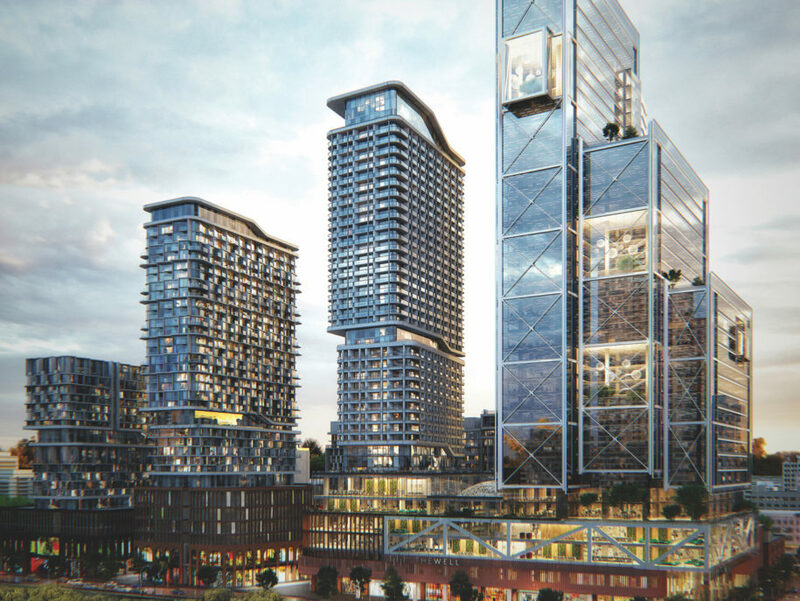 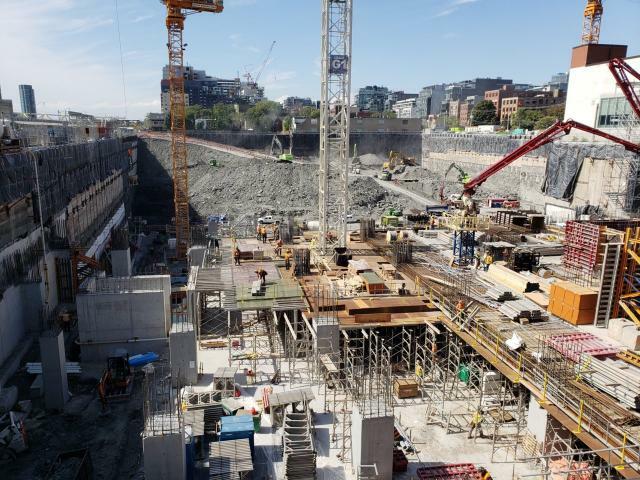 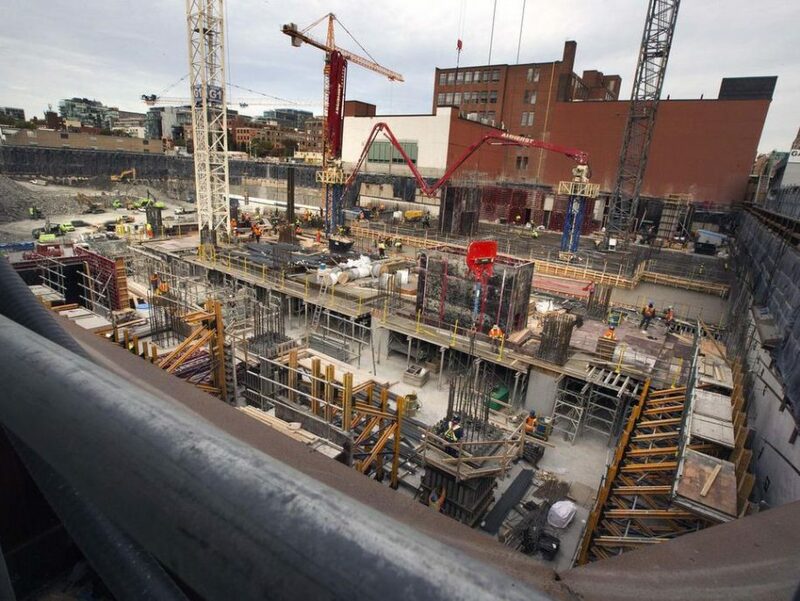 And it will do this all while honouring the legacy of its neighbourhood and inspiring a sense of neighbourly communion in the middle of Canada’s most exciting urban centre.